The Academy Awards is just around the corner! We suggest using the night as an excuse to bring together a group of those you love and to sit back and enjoy the glitz and glamour of the night. To keep your guests happy and well-fed, Veroni proposes a light, fast and appetizing solution that has been a popular trend in Italy for some years: the “apericena”. The term apericena, born from the union of the Italian words “”aperitivo”” (aperitif) and “”cena”” (dinner), indicates an informal evening meal in which tapas-style food is offered, accompanied by wine or cocktails. In the Italian tradition, the undisputed stars of the apericena are the cold cuts, from classic prosciutto to fragrant mortadella with pistachios and succulent porchetta, to be combined with cheeses, vegetables and baked goods: a real gourmet touch that will surprise guests and that is also easily available in American stores thanks to the wide range of Veroni products. An easy way to prepare a low fat “”pro”” dinner even in just 15 minutes, thanks to the “”cutting board”” mode, will make the meeting less tiring both for guests (who will not have to wait hours to eat and can enjoy the time spent together) and for those who have to host the evening. 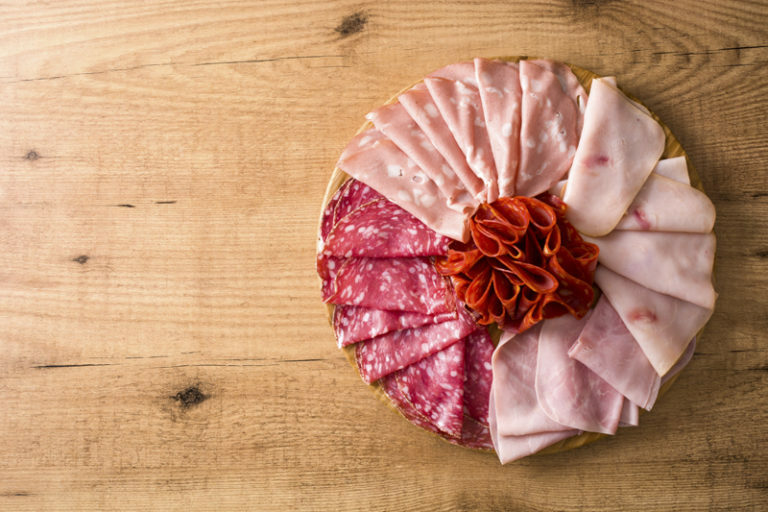 The most creative, and very Italian, way to present your selection of cold cuts and cheeses from Veroni is a cutting board, where you can indulge in balancing together flavors and colors that delight both the eyes and the palate. 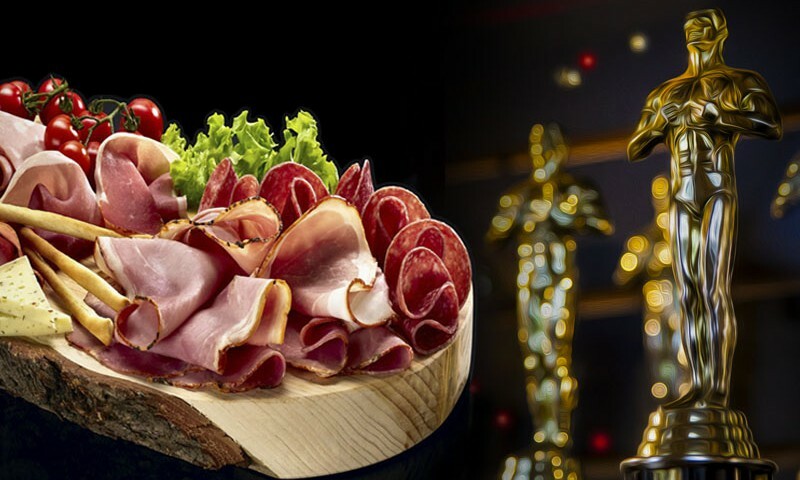 Composing the perfect chopping board of cold cuts is a real art to which even the chefs of trendy restaurants are dedicated to, satisfy the most sophisticated customers. But even within the walls of your own kitchen you can create small culinary masterpieces, having available high-quality products and a pinch of imagination. For a simple and inviting chopping board, Veroni suggests combining a fan-shaped combination of cooked ham, mortadella and Salame Toscano, a spicy heart made with Salame Calabrese, one of the niche products of the Italian tradition. Fragrant bread and a good glass of red wine are the best accompaniment to share with your guests for a moment without stress and on the contrary, being able to enjoy the magical times of the festive season. With Veroni, preparing an “apericena” is easy and affordable for everyone with more than 40 options at hand in the refrigerators of selected supermarkets and grocery stores in America, Veroni brings to the table of American food-lovers products that are easy to offer and consume, but are also of the highest quality and follow Italian traditions. All of these cold cuts are part of the wide range of products that Veroni imports directly from Italy which are sliced at the plant in Logan, New Jersey, and packed in convenient ready-to-use packaging that preserves their aroma and flavor.